In a bid to capture one of the more neglected genres in music streaming — country — Apple has announced plans to set up a new team at the epicenter of the style, Nashville. The team is being led by Jay Liepis, who previously served as the company's head of U.S. and artist relations for iTunes, Apple informed Variety. Indeed it said the Nashville effort is "dedicated to being more involved with artists, managers, songwriters and the label community at large." An office will open later this year, competing with ones already in the city that belong to Spotify and Amazon Music. Leipis has reportedly been involved in country efforts before, for example helping to secure an exclusive track by Jason Aldean. Apple Music has so far placed a strong focus on rap, hip-hop, and R&B, which may be paying off with hits like the latest J. Cole and Weeknd releases. 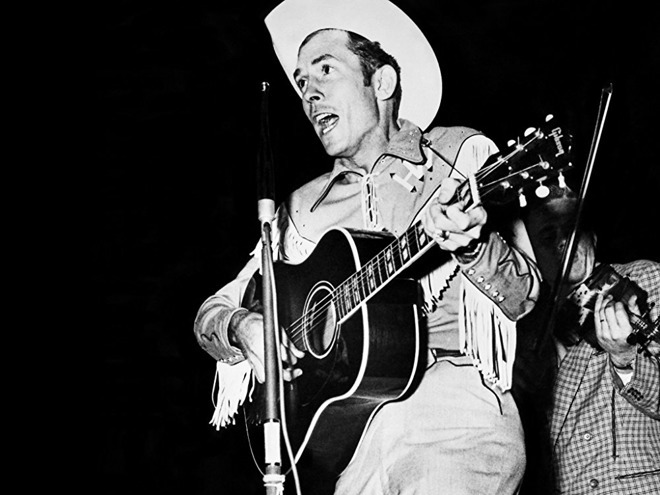 At the same time, country music has proved extremely popular without that extra support. Apple said that streams in the genre grew 66 percent in 2017, and that its "Pure Country" radio station is actually its second-most popular, up 35 percent. Among curated playlists, A-List Country has surged 151 percent to third place. The genre is the most popular format on conventional radio, but its fans have been slow to flock to streaming. Last year it represented just 6 percent of on-demand streams —well distant of the 19.3 percent for rock and 22 percent for hip-hop.